Mike Hoffman has been teaching in independent schools for more than 25 years. He grew up in the Ohio Valley in West Virginia and is a proud Big Red graduate from Parkersburg High School. 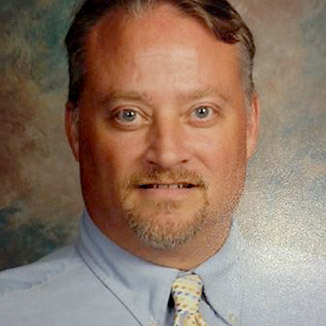 He taught for eight years at the Casady School in Oklahoma City, OK. For the last 18 years Mike has been at the Cannon School (an independent JrK–12 college preparatory school) in Concord, North Carolina, where he is the Middle School History Department Chair and teaches 8th grade history.